A 9:30am Dentist appointment was probably not the best idea. My cavity was confirmed and the the left side of my mouth was numb for a good 1 and half afterwards.My dentist managed to convince me to receive fluoride treatment for my teeth which means I have stuff in my teeth all day long. I volunteered at the sumo wrestling booth at my school county fair which ended up being an action packed hour and half I will not forget. Finally got to catch up with one of my former principal’s at Chilli’s! I ventured to Takashimaya to buy a birthday present and some groceries. I don’t know why I think Orchard road on a Saturday is a good idea. I got home around 5pm and was so tired that I lay down on my bed to “rest”. I woke up about 6 hours later. I had to force myself to get out of bed at 11pm to Skype with my good friend. 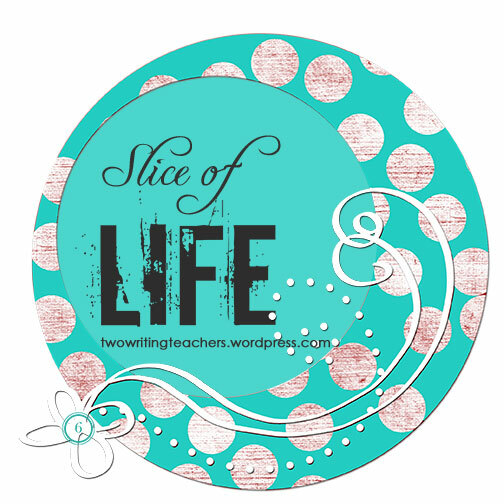 I finally had time to write my slice of life post way too late in the night! Here is what I love about this slice – I know what and where you are talking about! I know Takashimaya and Orchard Road and that Saturday is not the best day to travel down it. I can picture it in my mind and you are on the other side of the world. That’s cool beans to me! Sorry you are not feeling well. If you slept six hours, you needed it. Hope Sunday is better for you! You volunteered at the sumo wrestling booth! I am trying to imagine this at our school fair….it would certainly be as busy as you were today! Jee Young, Your post inspired one of my own about weekend time whisking by . . . Breathlessly jogging through time. Being able to slice about it, does allow you a moment to slow down and reflect. Beautiful!